Here's a quick look at what this tutorial covers. 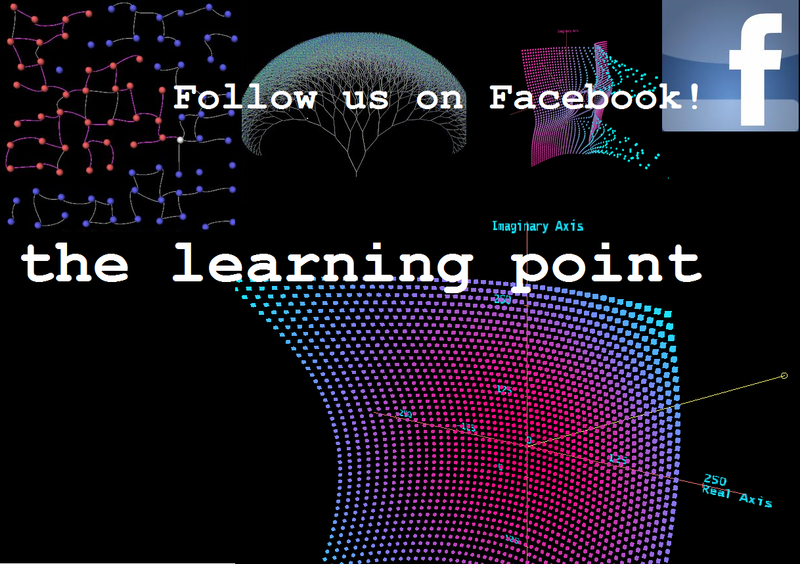 Boolean algebra, the algebra of logic, is also known as switching algebra. Any decision which results into a YES (TRUE) or NO (FALSE) is called a binary decision. • Logical function or Compound statement. Algebraic variables like a, b, c, x, y etc. are combined with help of mathematical operators like +,-,x,/. Similarly, logical statements or truth functions are combined with help of logical operators to form a logical function. For example :He prefers tea not coffee. He plays piano and she plays sitar. On Sundays, I watch TV or go for swimming. The AND, OR, NOT are the logical operators. 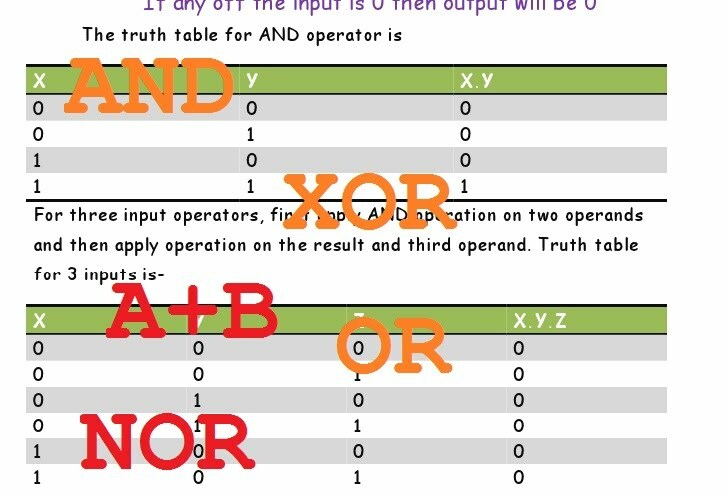 A truth table is a table which represents all the possible values of logical variables along with all possible results of given combinations of values. Boolean expressions are evaluated by constructing the truthtable. 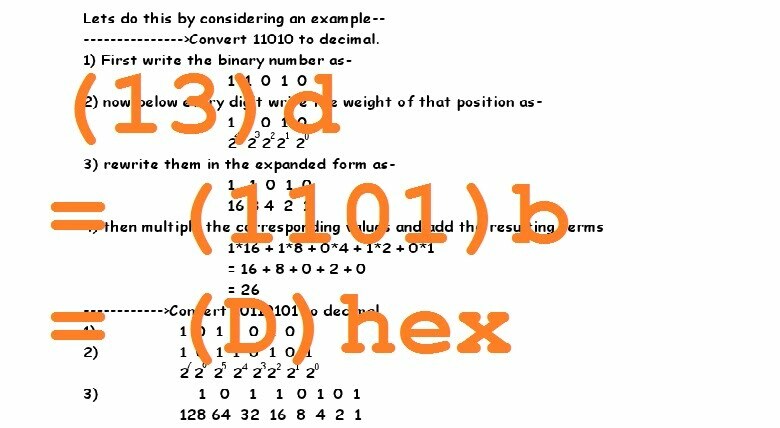 Consider the expression- X + (Y.Z)’ To study this expression, first consider all the combinations of X, Y and Z. total number of combinations for 3 variables is 23 = 8. Proof— These properties can be proved by creating a truth table as will be shown in the tutorial.